The right camera lets you capture memories, record spontaneous moments and express your creativity. 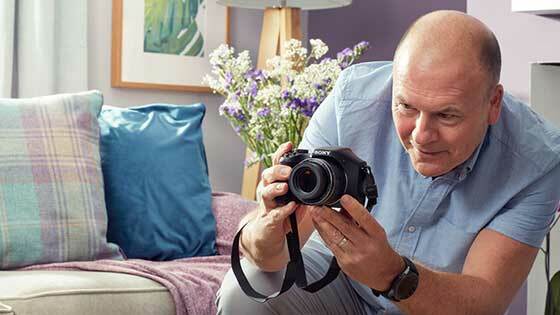 Whatever your experience or requirements, we'll help to pair you with the perfect camera. Match camera features with your lifestyle and ambitions. Explore high-resolution photography with professional-style DSLRs, or find the right compact camera to take with you everywhere. 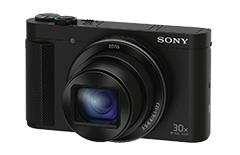 Bridge and compact system cameras combine hi res imaging with user-friendly designs. Most digital cameras can shoot HD videos too, allowing you to record events in full. Track and share your photographic adventures using a camera with GPS and WiFi. Explore the 'Our Experts Love' collection for models with standout features, or take a look at our camera buying guide for helpful advice in finding the perfect photographic companion. Ranging from entry-level to professional models, our DSLR cameras put expert image quality, manual control and powerful creativity in your hands. 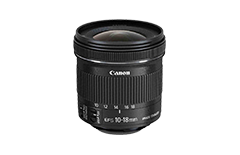 Shoot beautiful high resolution photos and expand your capabilities with a range of compatible lenses. 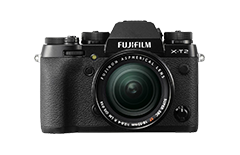 Mirrorless cameras are a compact alternative to a DSLR. 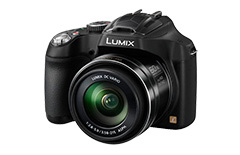 Take high quality photos and get creative with interchangeable lenses and manual controls. 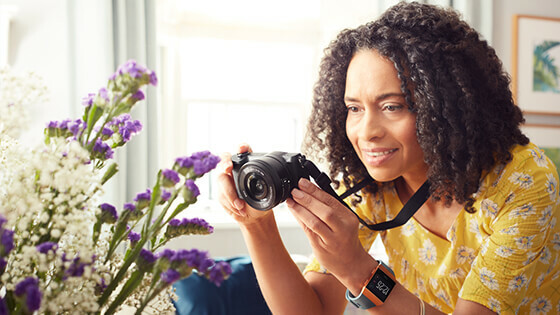 Ranging from entry-level to professional models, a mirrorless camera is the ideal travel companion, allowing you to discreetly capture candid shots. Easy to grip and full of features, these cameras are equipped with powerful zoom lenses for getting up close and personal with your subjects. 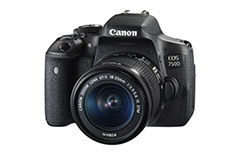 Enjoy DSLR-like quality and control in a user-friendly format. Colourful, easy to use and pocket-friendly, these nifty cameras boast impressive image quality, intuitive interfaces and durable bodies, making them perfect for travel and everyday moments. Whether you’re off on a mountaineering adventure or taking the kids to the beach, a tough camera lets you capture stunning shots worry-free. 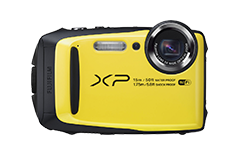 Designed to be waterproof, freezeproof, dustproof, and resistant to drops, tough cameras are perfect for all the whole family to use. More than just a retro throwback, instant cameras skip the PC by letting you capture and print unique shots in moments. 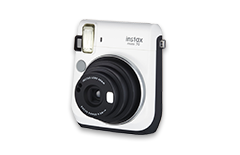 Instant cameras work by printing your photo direct from the camera using special film – perfect for giving a personal gift to the ones you love or putting together a photo album to treasure. There’s a lens out there for you whatever you love to photograph – from sweeping wide-angle landscapes to close up portraits of insects. Choose a lens that’s compatible with your DSLR or mirrorless camera mount and look out for features such as image stabilisation for steady shots and silent focusing. Get closer to your subjects without moving an inch. Thanks to a high optical zoom, you can shoot subjects in the distance such as wildlife, concerts, sports and action. 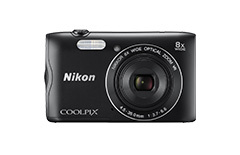 Not just great for telephoto photography – superzoom compacts can capture brilliant landscapes and portraits too. 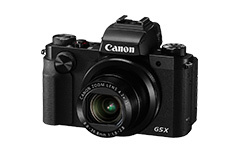 For extra creative control without the bulk, a high performance compact camera offers the best of both worlds for the beginner or travelling hobbyist. A high performance compact has a larger sensor and faster processor than a standard compact for more detailed images and better low light performance. Compact system vs DSLR - which is right for me? If you find your photography skills limited by a compact digital camera, now is the time to step into the world of DSLR. Discover how to create flowing images using long exposure. Learn how to create subject standout using aperture settings. Find out how to capture moving objects with continuous shooting. Action cams are perfect for living life on the edge. They typically feature waterproofing and shock proofing and can be mounted to optional accessories such as chest harnesses and head straps to capture footage from any angle. These in-car digital camcorders are designed to be mounted on the windscreen and record footage whilst you drive. They are becoming more popular to capture supporting evidence in the event of an accident (check your insurance provider for details). Camcorders feature larger, higher-quality built-in microphones than mobile phones or compact cameras, making them a better choice for real video recording. This determines how close you can zoom in on an object without decreasing image quality. Zoom is measured in multiples - for example, 10x optical zoom allows you to zoom in ten times closer to your subject. Loof for image stabilisation to reduce blur at high zoom levels. Selected camcorders feature image stabilisation which reduces blurring on videos, by keeping the sensor still even if your body is moving. This is especially important to look for if you shoot videos at night or use a long zoom. Some camcorders feature a built-in projector, which will allow you to share your footage with friends and family by projecting it onto a flat, light coloured surface. 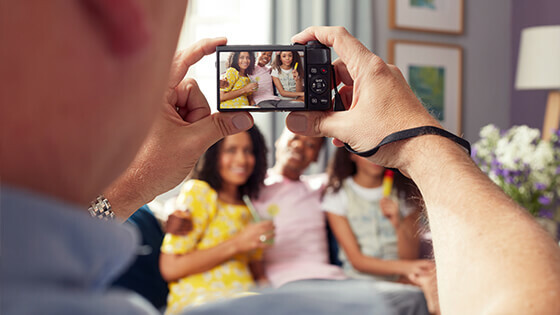 Selected camcorders feature built-in WiFi, which enables you to share your movies wirelessly with a smartphone or tablet. It’s a great way to quickly show people where you’ve been and what you’ve done.